Annunen allowed three goals against Sweden but to be fair, it wasn’t an easy game for him. He only got 21 saves during the game, but huge part of the saves were recorded while Finns were playing short-handed. Even though the amount of saves weren’t that big, he made couple of really good saves. Annunen is a big goalie who cuts the angles really well. He doesn’t overreact but he is really active on the net and he puts himself into good position constantly. He did good job with his rebound control too. While his legs and movement could be quicker, he compensates this well with positioning and good reach. Annunen also showed that he has really quick glove during the game. 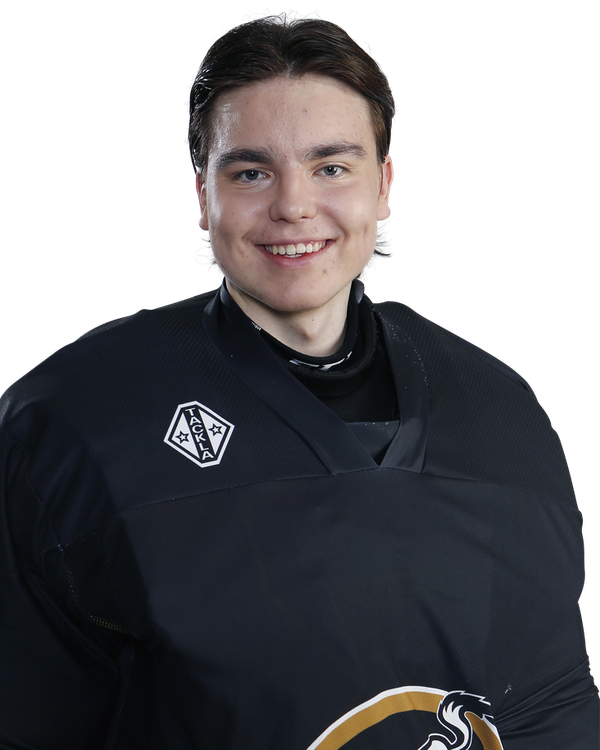 Annunen allowed three goals and got 17 saves against Russia. None of the goals were easy goals but maybe on a better day he would have been able to stop one or two of those. Especially on breakaway he didn’t challenge the Russian forward as well as the big goalie could. The goalie looked calm and patient on the net and didn’t overreact at any time. His positioning was solid and he used his big frame well. Annunen could be quicker to move and react though. However he was technically sound, used his glove reliably and didn’t give rebounds.